Join us at 3PM every Saturday for beginners workshops, live streams of Riichi play and guest commentary from professional players. 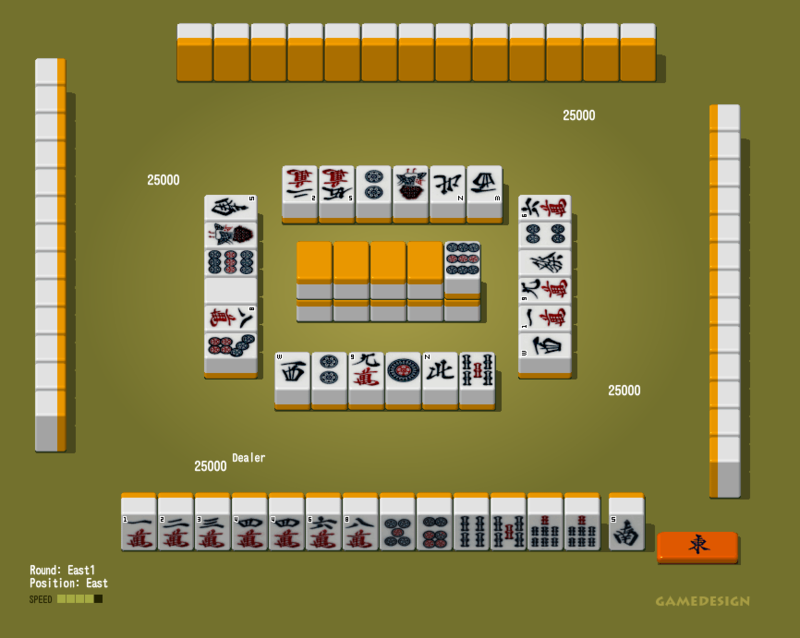 Additionally, USPML provides coverage and commentary of major online tournaments such as the International Online Riichi Mahjong Championship! 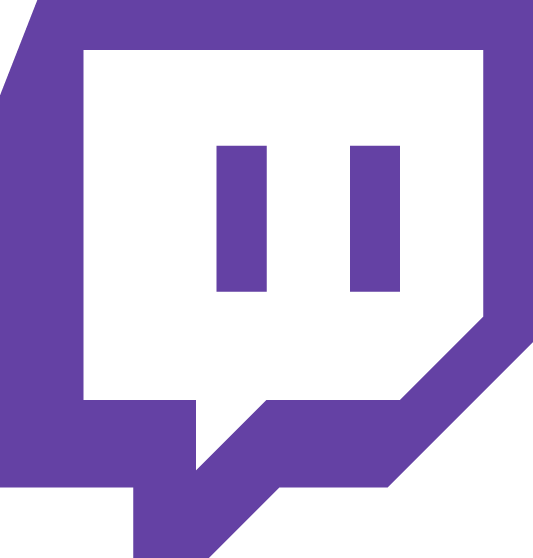 In case you miss some of the action, all our broadcasts are archived on our YouTube channel - subscribe today! We are building a library of reference materials that you can browse to enhance your knowledge of the game - from "getting started" guides aimed at beginners to serious strategy tips for advanced players! 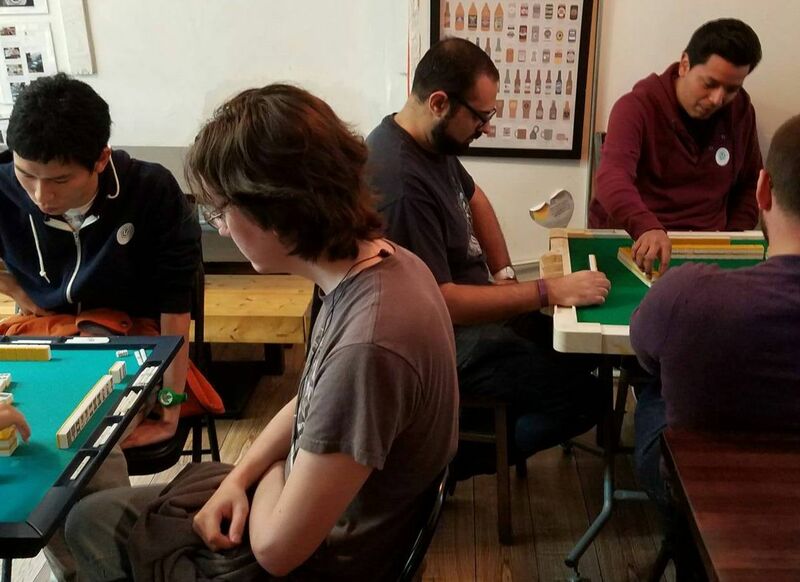 Since 2010, we've been running monthly Riichi meetups in the NYC area. Open to beginners and veterans alike, the USPML meetup is your chance to get to know your new friends in the Riichi community! If you're new to the game, we have dedicated teaching staff to get you up to speed. Or, if you're ready for a challenge, you can join our quarterly league to see if you can battle your way to the top! Don't hesitate to come out and join us if you're in the area! 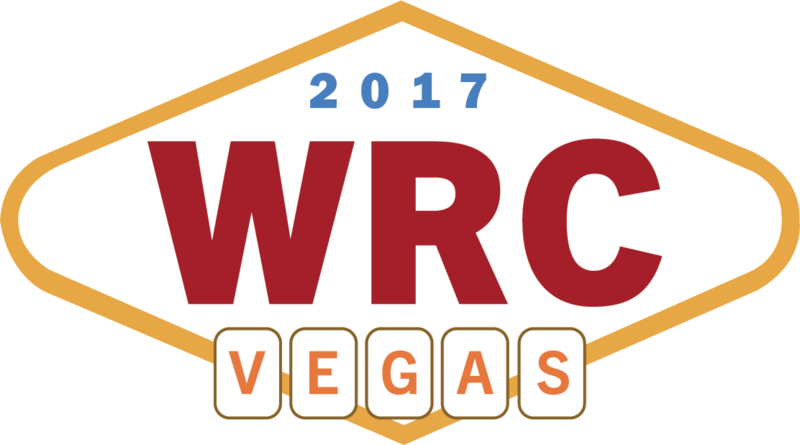 USPML is proud to have been the host of the 2017 World Riichi Championship. Bringing together over 220 players from around the world, WRC2017 was the largest Riichi tournament ever held under a single roof. We would like to thank the sponsors, staff and players who worked (and played!) hard to realize this landmark event. Copyright © 2017 United States Professional Mahjong League. All rights reserved.